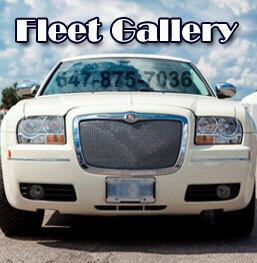 The Regals Livery services & rentals is undoubtedly the premiere choice of residents of Toronto. We offer reasonably priced limo cruising services for a variety of commercial and personal events including wedding parties, prom nights, corporate meetings, community gathering, and formal dinners. An astonishing fleet to select from classy limos with flawless service would make any event even more dazzling. We specialize in providing our wide variety of customer population with fine luxurious limo transport at best affordable rates. 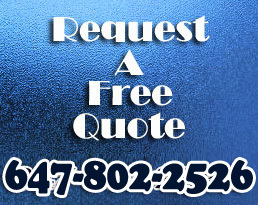 Pick and drop service is offered for all kinds of occasions and functions in and around Toronto. Whether it is an airport drive or drop offs at any point, the well trained chauffeurs are always ready to drive you away in the royal ride. The bookings are really simple and straightforward. A phone call to the staff that is always ready to cater to the clients’ queries would be sufficient to make a reservation. 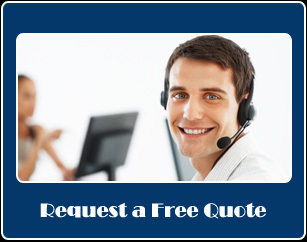 The forma would be dispatched either via post or via e-mail that needs to be filled with all the required details. The professional is always on its toes to help out the customers to plan any kind of grand event. 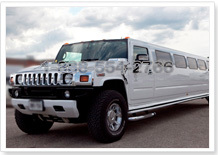 Limousine drives would add much to the glamour of the entire event and unformed chauffeurs smoothing the ride across the city would make you feel like real celebrity. All the limos are pre-loaded with chilled and luxurious selection of premium drinks along with a number of catered features. 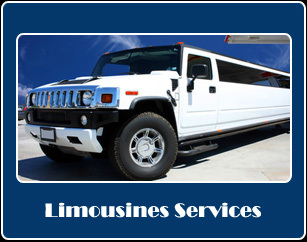 All kinds of event and occasions are accommodated with range of vehicles including limo party buses, hummer, Cadillac escalade, Chrysler, Bentley, Rolls Royce, and many more. We at United Toronto Limo service & rentals hope to offer our clients the finest experience of the most royal and exotic rides in the Limousine industry. We aim for perfection and believe in satisfying our clients to the fullest. Each of the vehicles is regularly inspected by qualified engineers for immaculate performance and company guarantees the safety and security of the ride. We strive to offer premium Limo rides to let our valued clients cherish the ride to the maximum and every possible step is taken to fulfill the royal requirements of the passengers. Affordability and perfection is what that makes us stand out from the rest of the market and the packages we offer suit the varying needs of the client population. Contact us now to let us treat you lavishly and make you enjoy the premium Limo ride to the fullest! 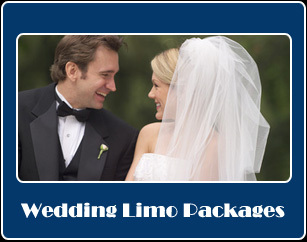 Book the wedding Limo with Regals Livery service & rentals and we will take care of the rest. Planning out the wedding day can be a daunting task and getting the finest ride is what most brides ask for. The limo fleet we offer will surely suit any type of wedding perfectly and the catered options would let the bride and groom feel like a royal couple. The ranges of limos we offer include the stretch limos that are able to accommodate around ten passengers, ideal for people planning out an affordable wedding event. 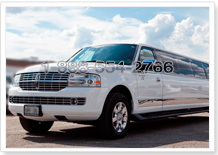 Those looking out to spend some extra bucks can consider having SUV stretch limos including Hummer, Ford Excursions, Lincoln navigators and many more. We also offer Limousine party buses that can accommodate nearly fifty passengers with sufficient luxurious options to make your guests feel tremendously good. No matter what kind of wedding party you wish to hold, we promise to add zeal and pomp to your entire event by providing you superbly garnished limos ideal for a dreamy and fairytale wedding. Planning out a party with friends and relatives in or around Toronto? Look forward to the Limo rides Regals Livery service and rentals offers that will be perfect for any kind of personal o corporate party. If you have many guests to attend your party then the perfect idea would be to hire a Limo party bus that will accommodate nearly 40 to 50 guests. Whether it is a bachelor party, a concert, a corporate meeting, a post wedding party, or a family get-together, the limo fleet we offer would accommodate to the needs of your event and make it bloom with sheer glamour. The exciting factor about a limo party bus is that your guests would be cruising in a highly luxurious ride with a number of premium services offered inside. We offer you with a number of options for party buses including exquisite limos that can be selected depending upon the number of guests you expect to have. 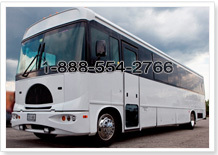 You need not to worry about the strength of the guests as we offer limo party buses with variety of seating options. Up to fifty passengers can be accommodated well and it is totally up to the client to choose any vehicle from the fleet we offer. All party buses include DVD players, lightening system, leather seats, and range of drinks to entertain the passengers all through the ride. If you are sure to reserve a limo party bus in Toronto for your grandeur party, let us offer you the most optimal rides in town at most economical rates. You just have to name it and we will have it. Let’s rock your party and make your guests feel truly privileged. High school or college proms are one of the most awaited and significant events of students life. Majority of the students pass their school life eagerly to attend a prom night with their special someone. This significant occasion in any student’s life is remembered years after leaving school or college and every time brings with it the freshness and delight of the old memories. A number of factors can make or break the entire prom experience and transport is one of such significant factor. Majority of the girls demand their partners to take them to the venue in the most finest and eye-catching ride. Prom night is a really important event for any teenager that must be catered with sufficient detail. Prom limos we offer allow the teenage population to celebrate their prom in ultimate style and grace. VIP limos offered by us make sure that your prom turns out to be a night to remember for years to come. The limo chauffeurs will take the couple in their dream ride to the prom venue to let them experience the magic of the night. The classy and royal Limo rides we offer would take your prom experience to a next level and would make the event even more joyous. 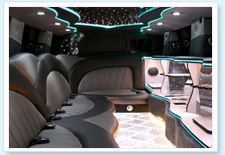 Reserve a super stretch limo for the couple or a party bus for the entire group and let the prom rock with zest. Try out our SUV limos including navigator and excursion along with all the lavish options to enjoy the ride to the maximum. Luxury leather seats, chilled premium beverages, and quality sound system would add to the glamour of the ride. All the limos are driven by well-trained drivers as the safety of our clients is what that matters to us the most. So what are you waiting for? Drop a call and make a royal and entrance at your prom night to stun the people around.